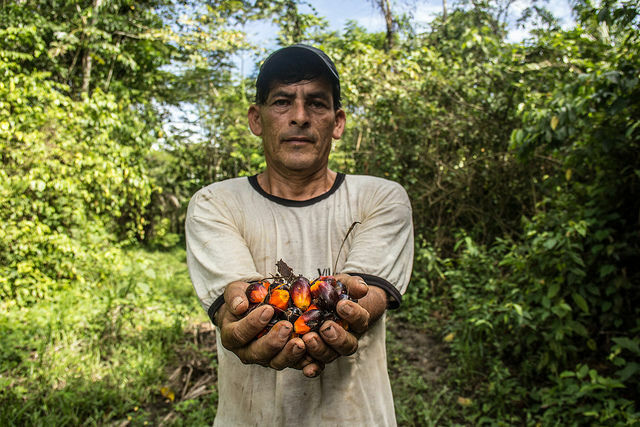 Last week (5 April), the European Parliament voted on a resolution urging the European Commission to put an end to the “catastrophic effects” caused by the palm oil. 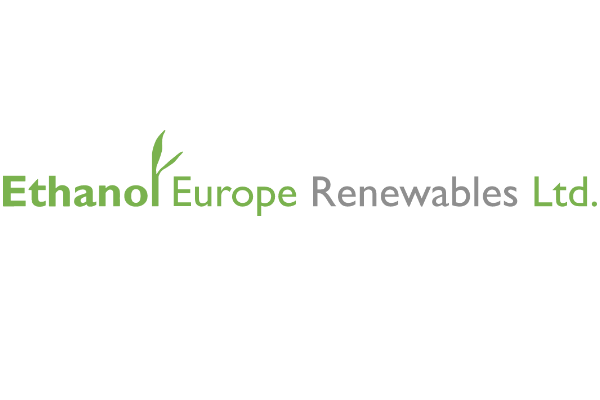 The European Parliament adopted a resolution on Tuesday (4 April) calling the Commission to phase-out the use of biofuels based on vegetable oils by 2020, and establish a single certification scheme to guarantee only sustainably produced palm oil enters the EU market. Indonesia and Malaysia are the world’s top producers of palm oil, accounting for around 85% of global output, while EU countries are the second largest buyers for both countries after India. Indonesia exported 4.37 million tonnes of palm oil to EU countries last year, according to data from the Indonesian Palm Oil Association (Gapki), while Malaysia exported 2.06 million tonnes of the commodity. EU lawmakers stressed that in Indonesia and Malaysia, biodiversity has been destroyed, residents have been displaced from their land and peat swamps, which are essential to locking in carbon dioxide, are shrinking by the day. 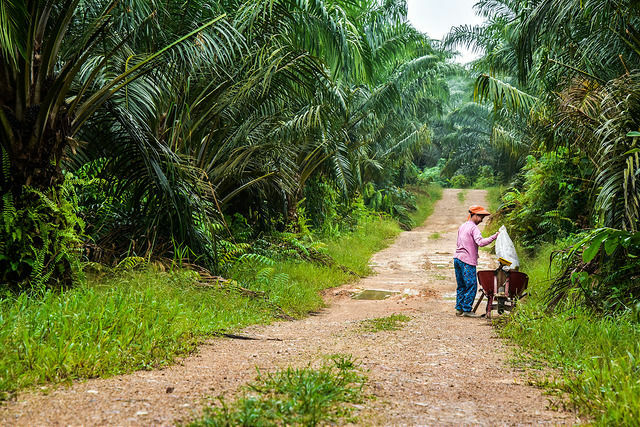 MEPs adopted a report on Thursday (9 March) urging the European Commission to phase out the use of palm oil as a component of biodiesel by 2020 “at the latest”. Reuters reported today that the two countries are willing to send a joint mission to meet with European Union officials next month. “We will do whatever we can to convince the European Parliament and European countries not to implement it. We don’t want to think of the middle ground just yet, we will negotiate in full force,” Indonesia’s coordinating minister for economic affairs, Darmin Nasution told reporters. Nasution called the resolution discriminatory and noted that the joint mission would mainly “convey the perspective of palm oil producers, especially to the European Parliament, that what is being said about palm oil is not true”. A coalition of NGOs documenting deforestation in Indonesia has cast doubt on the effectiveness of the codes of conduct used by the palm oil industry. 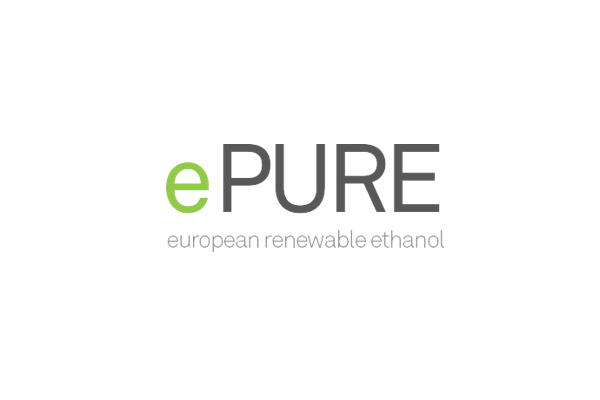 EURACTIV’s partner Journal de l’Environnement reports. Malaysian Plantation Industries and Commodities Minister Mah Siew Keong, who met with Nasution in Jakarta, said the European resolution was unfair and could harm the livelihood of many small farmers in Malaysia. Contacted by euractiv.com, Czech MEP Kateřina Konečná (GUE/NGL) called the visit “unprecedented”. She stressed that the governments of Indonesia and Malaysia had enough time to tell the European Parliament their position and they didn’t. “My office was contacted by the Indonesian embassy only two weeks before the vote in plenary but we, of course, met them and explained our position. I showed them on the exact wording from the report why their concerns are unjustified,” she noted, adding that the Parliament adopted the report with a very high majority. “We expect the Commission to act as soon as possible without any unjustified delay,” she insisted. German S&D MEP Susanne Melior (SPD) told EURACTIV that the resolution has no intention of being unfair towards Malaysia and Indonesia or to harm the small farmers of both countries. “The European Union will continue to import palm oil, especially for food production. Particularly, for small farmers it is important to produce in a sustainable way in order to safeguard their natural resources,” Melior said, adding that their cropland is the basis for their family income. “Furthermore, the preservation of rainforests is essential for the global climate and the lives of all of us,” she stated. Indonesia has been criticised by environmental groups for its forestry policy and for failing to stop the damaging haze that envelops much of the region each year due to forest burning to clear land for palm oil. Reacting to the Parliament resolution, environmentalist NGOs stressed it was in the right direction and urged the Commission to take immediate action. Commenting on the visit, Anne van Schaik from Friends of the Earth Europe stressed that the interests of Malaysia and Indonesia are clear “profit, at the expense of the planet, and local communities”. “Palm oil use needs to be reduced, and there is overwhelming support in the European Parliament to do so. Deforestation for palm oil continues at an alarming pace, and production is linked to forest fires, climate change, and land-grabbing,” she noted. The activist went further, underlining that banks and investors need to pull funding from those companies linked to deforestation in the region. “This is a desperate attempt to salvage a destructive industry,” she concluded. The EU executive believes that the Parliament’s report is a very useful contribution to the debate. Contacted by EURACTIV, European Commission spokesman Enrico Brivio said that the executive will organise a conference on illegal logging and deforestation in the coming months in Brussels, gathering producer and consumer countries, the private sector and civil society organizations. “We trust that this conference will provide a useful opportunity to strengthen our dialogue with third countries and to trigger further contributions to the Commission’s work on deforestation,” he said, adding that deforestation is a complex problem. “It has many drivers, such as infrastructure and agricultural expansion for different commodities (e.g. soy, beef, palm oil, coffee, cacao, etc. ), and with different dynamics in various countries […] So there is no single solution,” the EU official said. 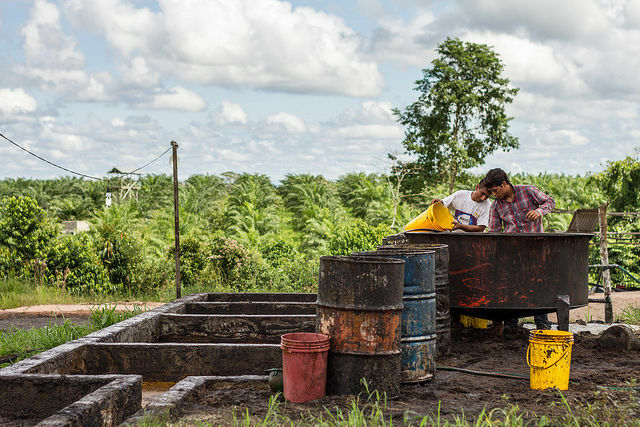 For Brivio, the deforestation challenge should be addressed through action at many levels – international, national, local; and through joint efforts by different actors – governments, industry and business, civil society. “It means working in partnership with countries which are most affected by deforestation, and it means adopting a comprehensive and broad approach by identifying all relevant policies, processes, and tools we can work with,” he emphasised, adding that the results of a 2016 study to consider the feasibility of options to step up EU action to combat deforestation and forest degradation will be available by mid-2017. “The Commission believes also that it is essential to cooperate and support the efforts of producer countries to minimize deforestation and other negative impacts that palm oil cultivation can have, in order to achieve sustainable production of this commodity, the spokesman concluded. “The European Union will continue to import palm oil, especially for food production…. and of course we will not mess with the food industry 😉 we just want to greenwash our environmental credentials. It must be noted that deforestation goes back years since colonial days when colonial powers started up the rubber industry and in some cases these lands were converted to palm oil lands especially in post-colonial times. To deny that deforestation does not take place is questionable especially if acreage is to be increased to meet the demand of palm oil whose use is varied. The yearly haze rather smog more accurately is evidence of deforestation, isn’t it? If not what? On such a large scale. If deforestation did not and does not happened, what was done to raise the yield of palm oil? Was this done sustainably? 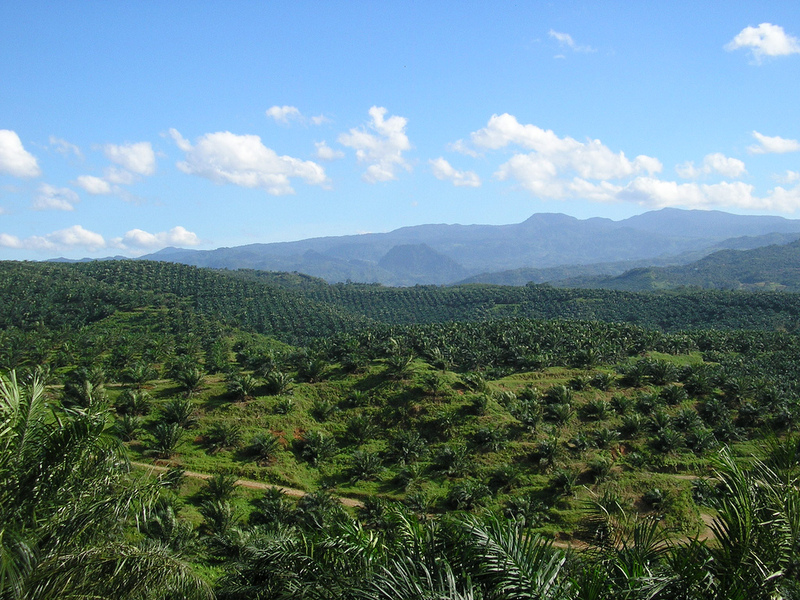 What is sustainable in palm oil production? Financial? What methods of intensive agriculture used? 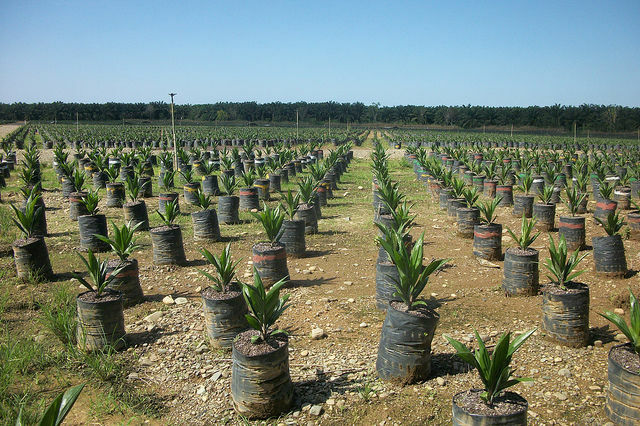 Is it possible to trace from moment the plant is planted to its products that the whole chain is sustainable. Yes, small-holders will suffer more than the huge plantation companies but how did they arrive in this situation? Were they not in this business because of the earnings they can have? Were they not encourage rather to go into food production in the view of food security? Could they switch back to food production. Talk of food security. It must also be noted for these two countries, palm oil is a major industry for their economies. They have not succeeded to diversify to a point that they are not dependent on it for income, for profit. The issue is complex and there is a lot of vested interests involved. Bringing up the small-holders is only one player. There bigger players or stakeholders involved.